Assorted shots from the new “America By Air” exhibit at the Smithsonian Air and Space Museum. 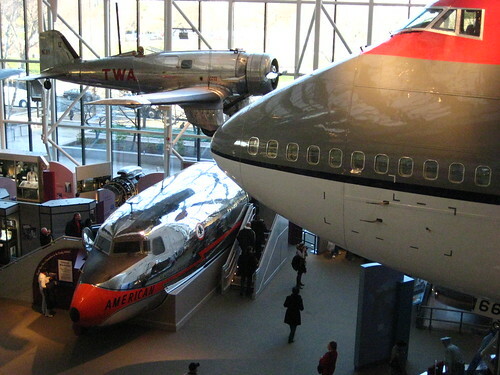 It’s an impressive addition and update to a museum which I’ve often complained is sorely outdated, and going around the exhibit was a wonderful indulgence to my inner planefan. Also see my DC Metroblogging entry and my full photoset.